Timeless classics, endless learning. Explore the book and supply lists for the 2018-2019 academic year. 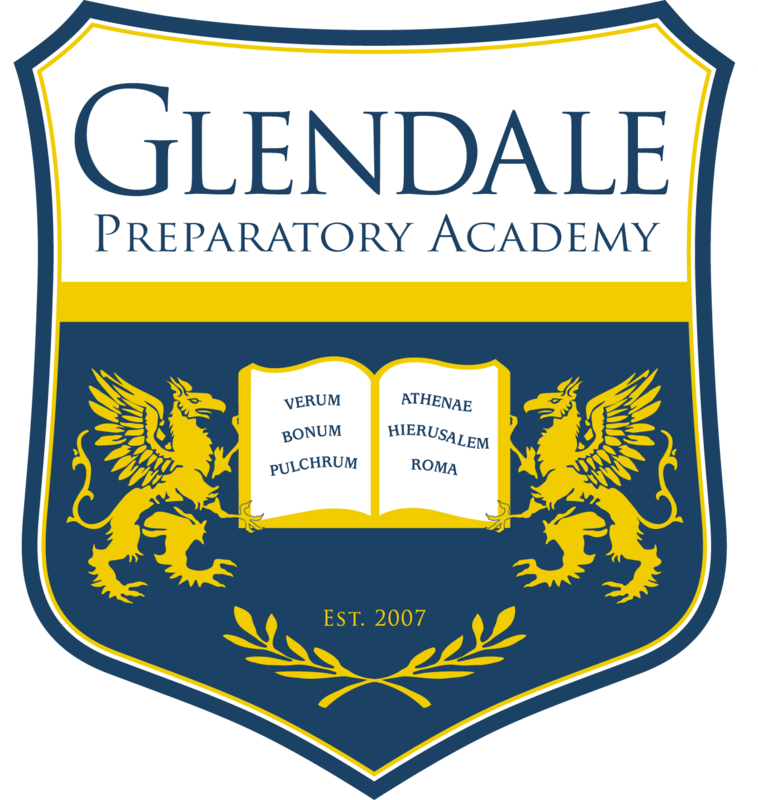 It is the tradition of Great Hearts and Glendale Prep to inspire students to develop a personal library of literary classics they can keep, annotate and return to throughout their academic careers. Therefore, we encourage parents to purchase these “Classics to Keep” so that your student may graduate with an impressive library of literary masterpieces. However, for families that do not wish to purchase these texts, students will be given access to an academy copy to be used as a part of the curriculum. Students should not mark in the books provided by Glendale Prep and books must be returned once classwork is finished.